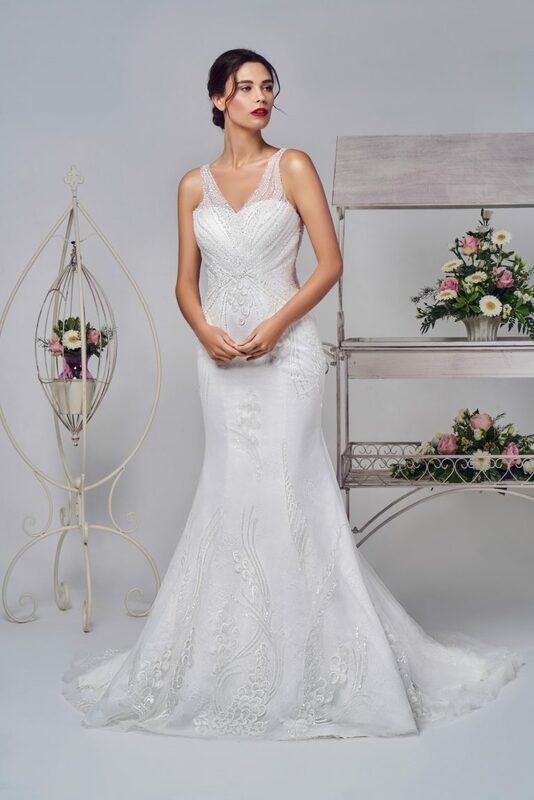 All the dresses listed below are samples we have to unfortunately let go to make room for new ones arriving twice a year. 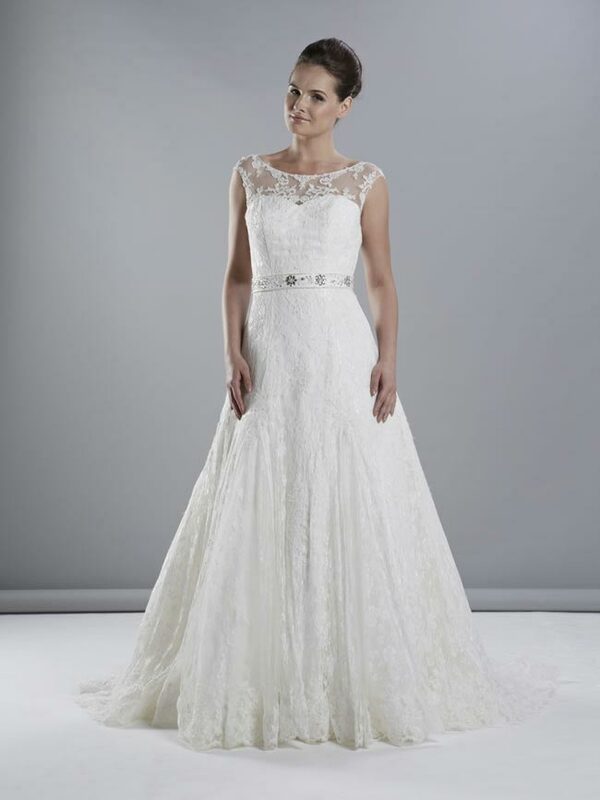 The bridal dresses below are all at amazing reduced prices but we only have one of each! 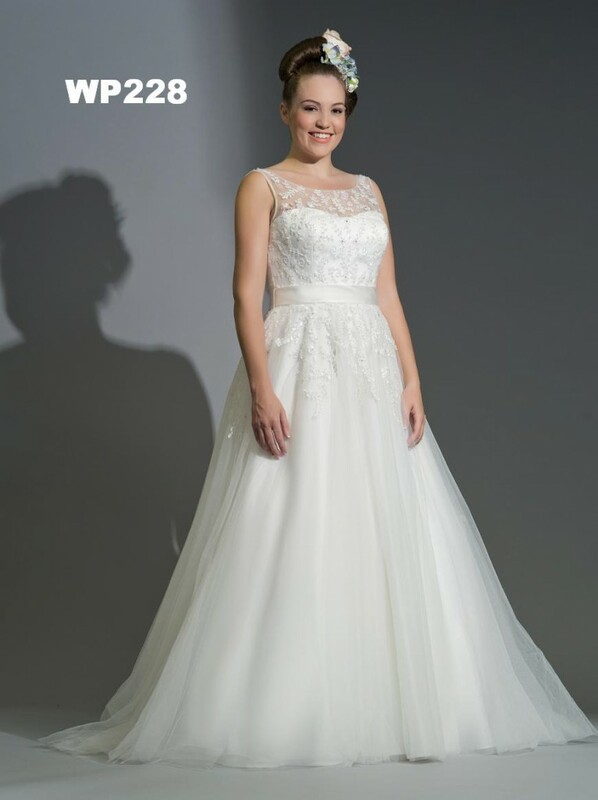 If you would like to try on any of these wedding dresses please email or call us to make an appointment.